Due to unprecedented demand we have sold out of seasoned wood. All orders received before 10th October 2018 will still be honoured. Thank you for your custom - & happy burning! Our firewood is primarily residue from our tree surgery business, or comes from local woodlands. We process and store the wood at our yard Ingham, near Bury St Edmunds in Suffolk. The hardwood we sell is mainly Ash, Beech, Sycamore, Birch and Oak, but can include a variety of other hardwoods including Yew, Maple, Hazel, Alder, Chestnut etc. The softwood we sell is mainly Scots Pine, Corsican Pine and Cedar. 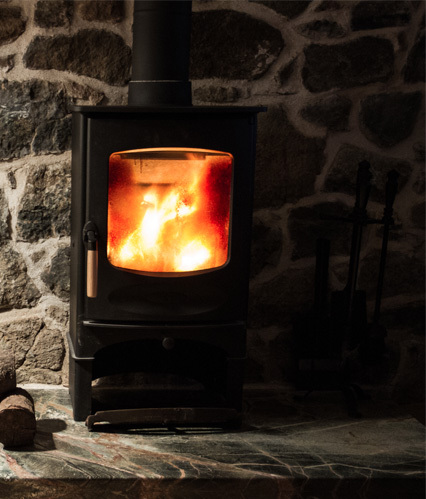 With over 50% of firewood bought online coming from Eastern Europe, we offer a sustainable, local and ethical alternative. We can claim our wood is truly sustainable because every year we plant more trees than we fell. Our wood is slowly dried and seasoned naturally (no kiln drying). 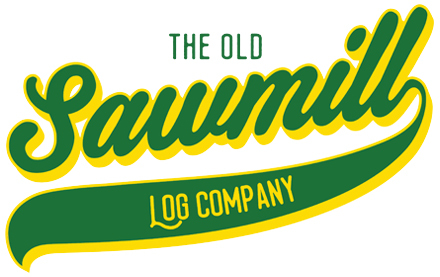 Logs are seasoned for a minimum of one year, then are processed into ventilated bags and stored under cover. 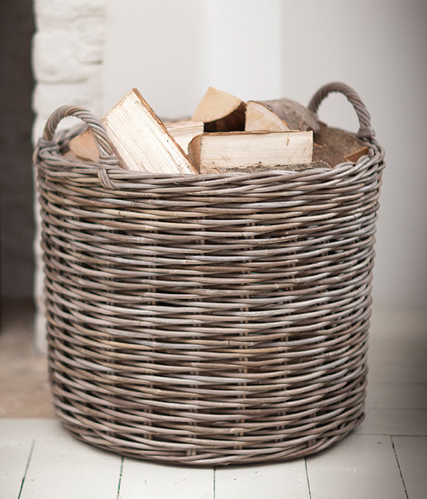 All your logs will come split, so you can place them directly onto your fire or wood burner. We will transport your logs neatly to your property. For most deliveries we operate a tail board delivery system, which means we will drop them off at the point where we can get a vehicle to. If you would like your logs stacked, we offer a stacking service, which is in addition to the initial cost of the logs. Deliveries within a 15 mile radius of our yard at Ingham, near Bury St Edmunds in Suffolk (IP31 1NS) are free. Deliveries within a 15-25 mile area of our yard are available at a flat rate of £20 plus VAT. If required, we can deliver bulk loads, of up to 8 cubic metres per drop. Discounts are available for bulk deliveries. We aim to deliver within one working week (or less) from the time we receive your order. We can deliver on a Saturday if required, but are closed on Sunday’s.